Katzenworld & International Care: "You can stroke me here, but not there"
"Influence of handler familiarity and body region stroked"
Thirty-four cats were stroked on eight different areas on their body, both by their owners and by someone unfamiliar to them. Popular online Cat Magazine Katzenworld recently teamed up with International Cat Care (Registered Charity – 1117342) to provide further high quality content on cat care. Their most recent collaboration is delving into studies to help cat owners understand where their cats prefer to be stroked. 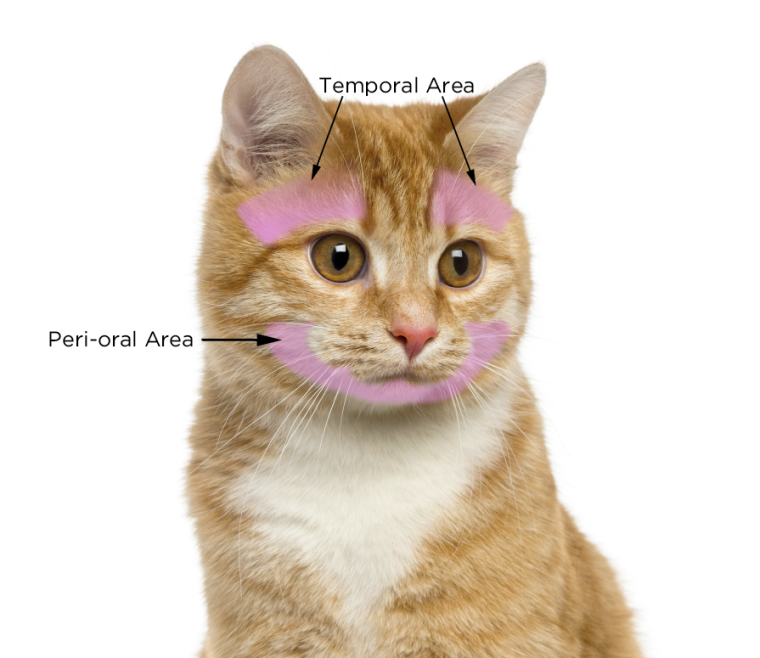 While most owners will agree that cats like to be stroked around the face area, there’s less agreement over other areas. For instance some owners report their cat loves being stroked on their back just in front of the base of the tail while others report it as a ‘danger zone’. To try and get some scientific evidence behind this great debate, a group of scientists led by International Cat Care’s very own behaviour expert ‘Dr Sarah Ellis’ conducted a study which was recently published in a Special Issue on cats in the ‘Applied Animal Behaviour Science’ Journal. What were the aims of the study? In the study they investigated the behavioural responses of cats, when they were stroked on different parts of their body and by different people. 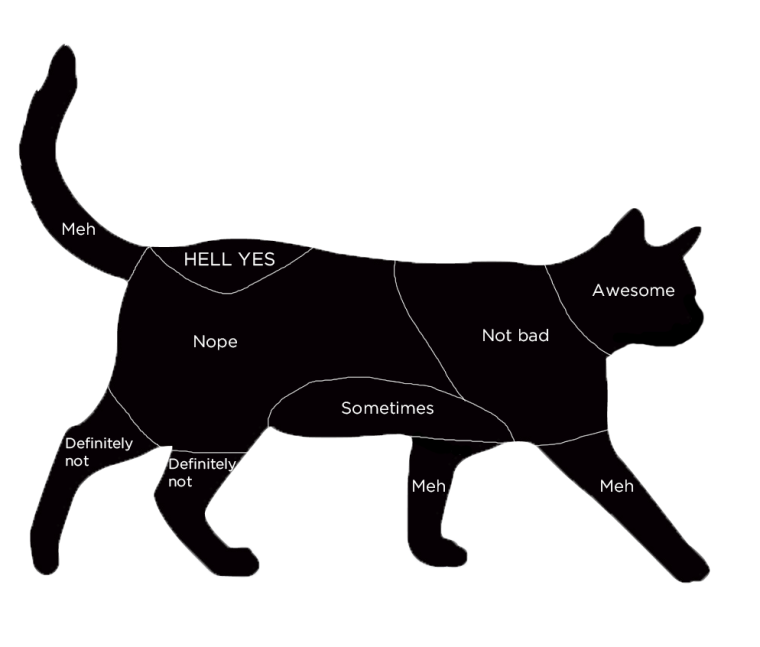 They aimed to find out where cats enjoyed being stroked (or not) and whether the person doing the stroking had any influence on the cats’ response (study 1). They were also interested in investigating whether the base of tail area is a “yes stroke me” or a “no way” zone and if the answer depended on what areas were stroked before it. For instance do cats need to be stroked on the head and down the back before touching the base of tail, in order to find it pleasurable? Ellis SLH, Thompson H, Guijaro C, Zulch HE. (2015) The influence of body region, handler familiarity and order of region handled on the domestic cat’s response to being stroked. Applied Animal Behaviour Science, 173, 60-67.